COSMIC SONIC ARTS is a creative music production and mentorship program rooted in individuality, harmony and conscious evolution. The school aims to bring out the best in our students through optimum and superior educational methods and cutting-edge techniques. We believe that in the core of every living being lies the soul of a creator and we are here to awaken that part in all our students. Be it aspiring music makers, sound designers, producers and hobbyists alike. We believe in a world without boundaries where the mastery and manipulation of music and vibrations are the keys to growth, self-awareness and wisdom. 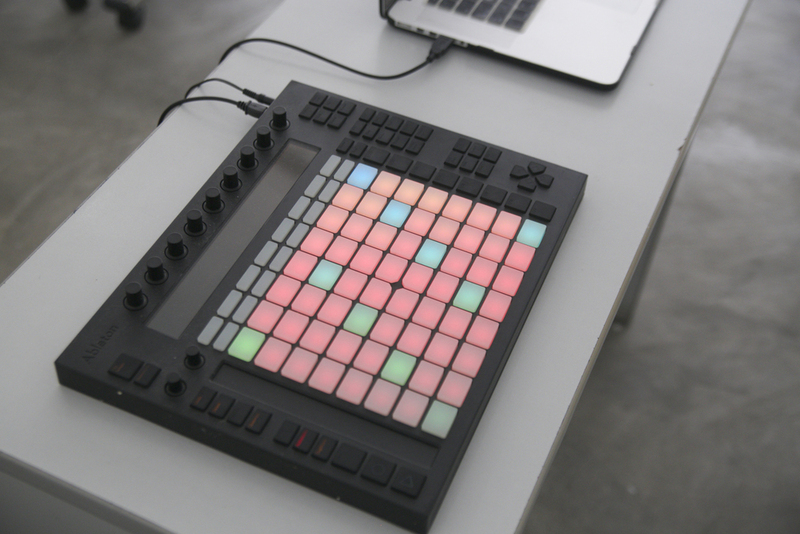 Our current focus is on the mastery of Ableton Live as a primary tool of creation and being able to harness the most out of its functions to aid in bringing out your ideas in the purest yet most efficient ways possible. "it is more than a way of life but a means to wake up." Jorge Juan B. Wieneke V (aka similarobjects) born October 21, 1989 is a 26 year old multi-genre beat-maker/producer/laptop musician/experimental artist from the Philippine Islands. He produces electronic tracks of an ever evolving aesthetic of various genres showcasing his wide range of influences spanning from ambient,avant-garde, lo-fi, wierdpop, minimal, glitch, hip-hop, IDM, down-tempo to future beats, synth funk and chill trap resulting in a sound uniquely his own.